There are factors that go into deciding whether your business should buy or lease a copier or printer. While in some instances it may be better to invest in purchasing a copier, sometimes leasing or renting a copier will be more beneficial. Today, we would like to discuss how renting a copier can benefit your business. Renting a copier is great for short-term projects and special events. Maybe you suddenly acquired another business or are working on an intensive project that may only last a couple months. In this instance, you may need more copy power but only temporarily. Rather than outsourcing your printing and copying, you can do it in-house with a rented copy machine. With your photocopier rental, you may be eligible for a tax write-off. While this varies from business to business, you are often able to write off leasing fees or rental payments on your taxes. Renting a copier allows you to get the best equipment available without shelling out the cash. With a slow, outdated copier your employees can waste hours every week just waiting for copies to print or scan. Providing your office with high-tech, efficient machinery can improve employee output and performance. What happens when you spend a large portion of the business’s budget on a copy machine that turns out to not be what you wanted or expected? We’ll tell you. You’re stuck with that machine. Renting gives you the opportunity to try out multiple brands and models before making a commitment. Perhaps you remember when you bought your first home and were shocked when you couldn’t simply “call maintenance” to come fix a plumbing problem or replace a light bulb. When you own something, you start to realize that repairs and maintenance can be expensive, especially depending on the extent of the problem. Just like your landlord used to take care of your minor problems, your copy machine provider should do the same. If you cannot factor into your budget the cost of a copy machine AND the cost of potential repairs, then it may be better to rent a copy machine for the time being. Renting a copy machine allows you to plan your future budget. 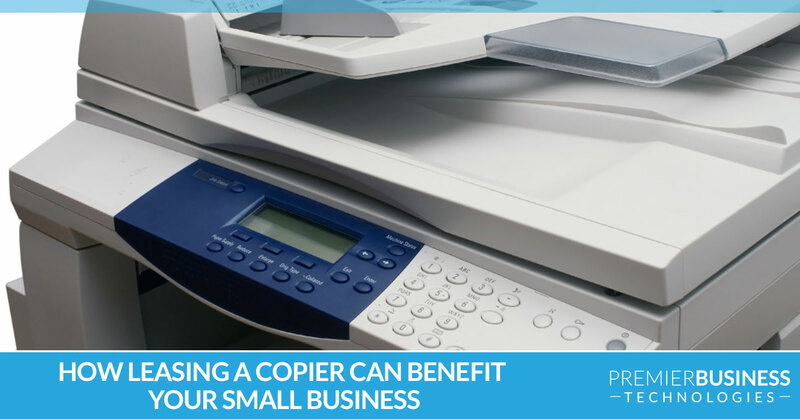 You know how much money will go to the copy machine each month, and if the machine breaks down unexpectedly due to normal wear and tear, you know you won’t have to suddenly spend thousands from your savings just to keep your business running. At Premier Business Technologies, we offer top of the line copiers for rent and for sale from the best names in the business. This means that you will have a wide option of brands to choose from so you can get exactly what you want – or even try two brands. 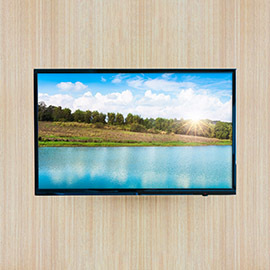 Renting from us gives you the option to choose between brands, rather than going with a single-brand company. With a rented copier, you are not committing to soon-to-be-outdated technology. 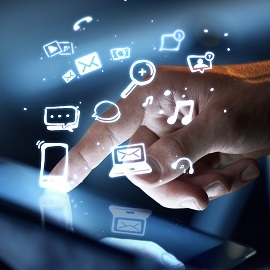 When most people think about fast-moving technology, they usually think about smartphones, virtual reality, and tablets. However, things change surprisingly quickly in the copy industry as quicker, clearer, and more efficient machines are produced. With copy machines costing thousands of dollars, it would make sense to rent the latest technology for a year or two, rather than find yourself outdated in a couple years. This is especially important if your business relies on quick, clear copies and prints. Additionally, as your business grows, you can expect your copy needs to grow as well, meaning you may simply need a machine that can process more papers. If you’re considering copier leasing for your small business solutions, choose Premier Business Technologies. 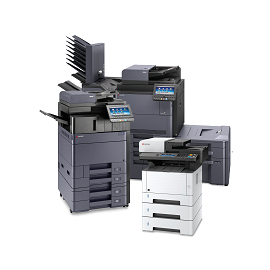 We provide top-of-the-line copy machine rentals at a great price. Along with that, we specialize in copy machine repair, so you know you’re in good hands should anything happen to your photocopier rental. As you can see, there are plenty of benefits should you decide to lease your copy machine. 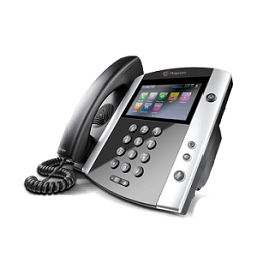 There are financial benefits including tax write-offs and no large upfront cost, as well as productivity benefits that come with having state-of-the-art copy machines in your office. We are sure you’ll find even more benefits to copier leasing when you choose Premier Business Technologies for your business. Whether you are a small business or a large business, we will find the right copier or printer for rent for you! Contact us today to learn more about our copy machine lease options, or to request a free copier quote for your business!